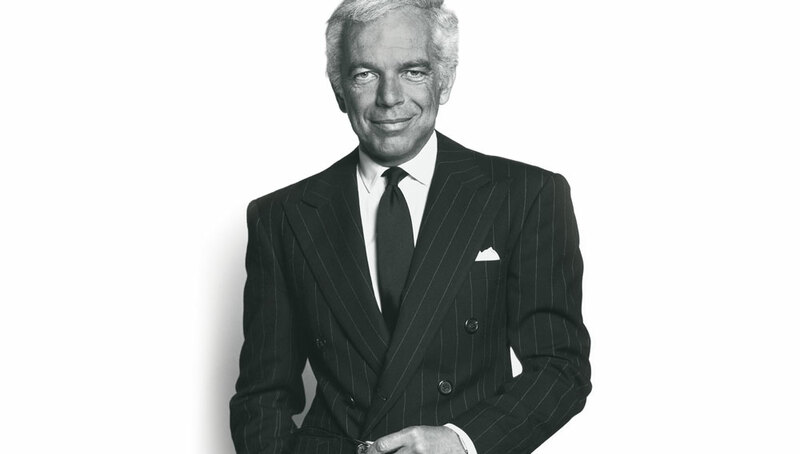 The son of Belarusan immigrants, Ralph Lauren was raised in the Bronx. He began his career by selling ties, using a drawer in the Empire State Building as his office. Since his humble beginnings, he has built a fashion empire valued at $14.7 billion dollars. Ralph Lauren has become a symbol of elegance and refinement as well as an American icon. As a young boy he witnessed his mother struggle with breast cancer and with getting the right treatment. Since then he has committed himself to several cancer charities. He founded the Ralph Lauren Center for Cancer Care and Prevention in Harlem eleven years ago. He was recently inspired to fund a new breast cancer research center at the Royal Marsden Hospital in London. Ralph Lauren was treated for a benign brain tumor when he was 47. He gave his friend, fashion designer Diane von Furstenberg, advice when she was diagnosed with cancer. He also co-founded Fashion Targets Breast Cancer in memory of his friend Nina Hyde of The Washington Post, who lost her battle with breast cancer. The Ralph Lauren Foundation benefits 27 different charities. Ralph Lauren designed Melania Trump‘s powder blue jacket for her husband’s presidential inauguration.